The retailer built a brand-new store in Warrington, Pennsylvania, to replace a store previously located in Jamison, according to a press release. 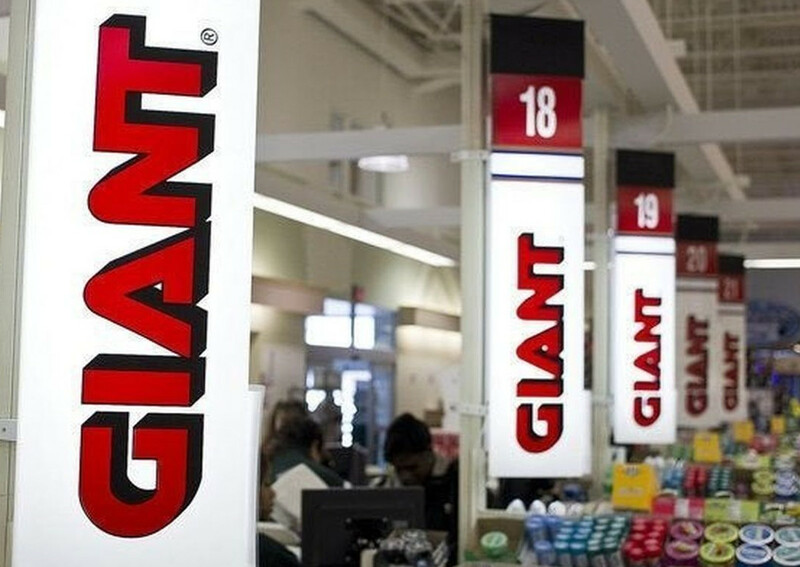 In addition, Giant will be opening five former Shop ‘n Save locations, which the retailer agreed to acquire earlier this year. These locations will be branded as Martin’s Food Markets and are officially open for business in Smithsburg, MD; Greencastle, PA; Berryville, VA; Hedgesville, WV; and Martinsburg, WV. The company’s latest expansion is part of a series of strategic investments to its store fleet and family of brands within Pennsylvania.